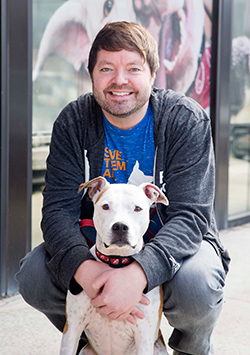 Scott Giacoppo, Chief Community Animal Welfare Officer of Washington Humane Society (DC) joins Arlyn Bradshaw, Executive Director of Best Friends Animal Society - Utah to share their successful community building policies that resulted in 90% save rates. This presentation was recorded at the 2016 Best Friends National Conference. 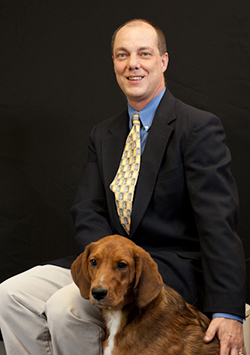 Since 2007, he has been serving as the chief community animal welfare officer for the Washington Humane Society in Washington, D.C. He oversees the organization's community-based programs, including animal control field services, humane law enforcement and the community cats program, which conducts free trap/neuter/return (TNR) services for community cats in the District of Columbia.